Whether you’re experienced in spirits or new to the scene, we have an outstanding selection that will please your palate. Our expert bartenders can guide you through a tasting, helping you discover the nuanced flavors, colors, and scents that set these three spirits apart. Cross the pond and it’s whiskey. Stay stateside and it’s whiskey. No matter how you spell it, it’s worth exploring. Whiskey is typically aged in charred oak casks, which give it its signature dark brown color. Aged in oak barrels for at least three years, Scotch is a type of whiskey that is produced exclusively in Scotland. How does it differ from whiskey, aside from where it’s produced? Scotch is known for its rich smokiness. 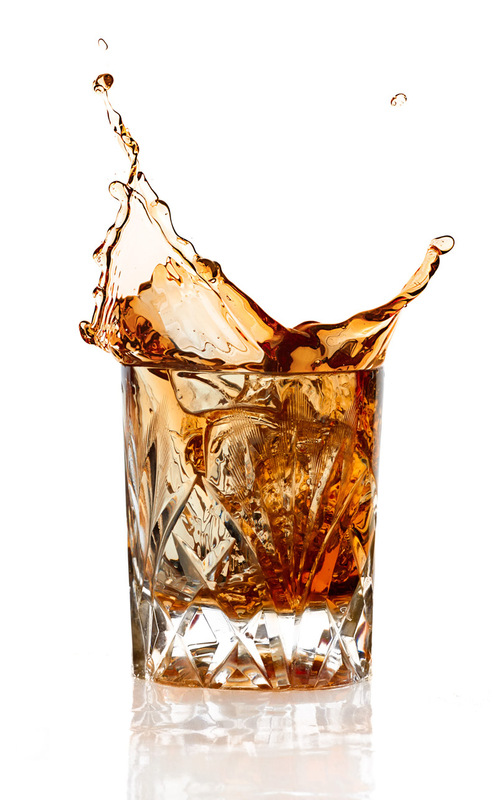 Bourbon is a twist on the traditional whiskey recipe. Distilled from corn, stored in charred oak containers and free from additives, this spirit offers flavors that range from spicy to slightly sweet. Come sip on the square with us! Stop by to see our extensive list of world-class spirits.